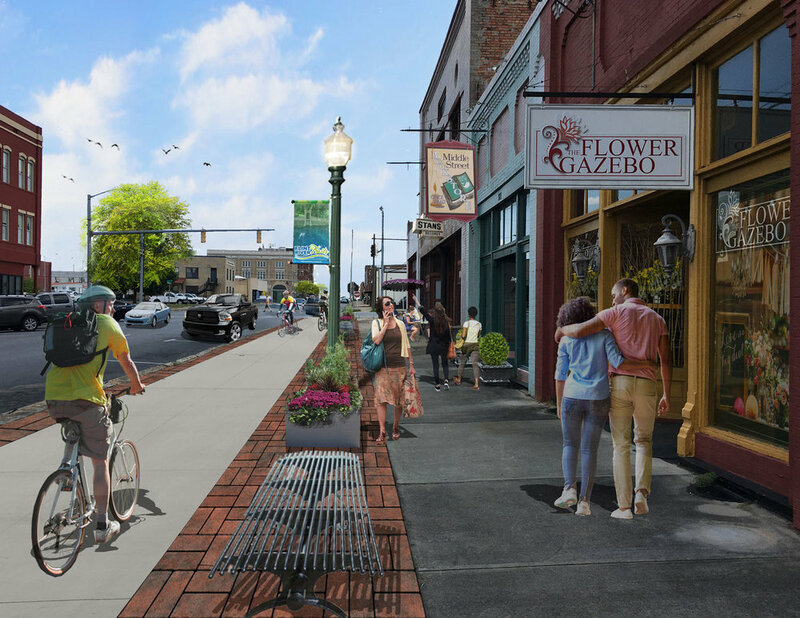 The Dougherty County Trail Master Plan began as a means to develop an interconnected trail system throughout the City of Albany and Dougherty County. 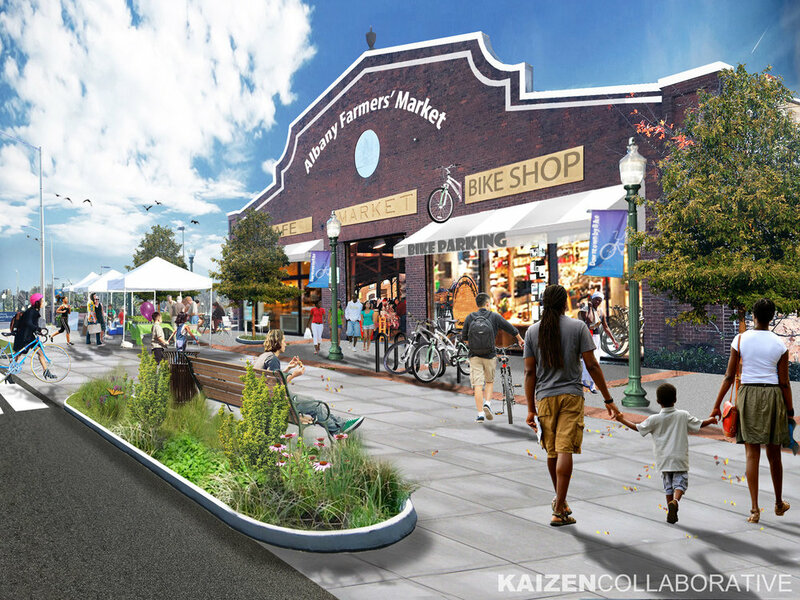 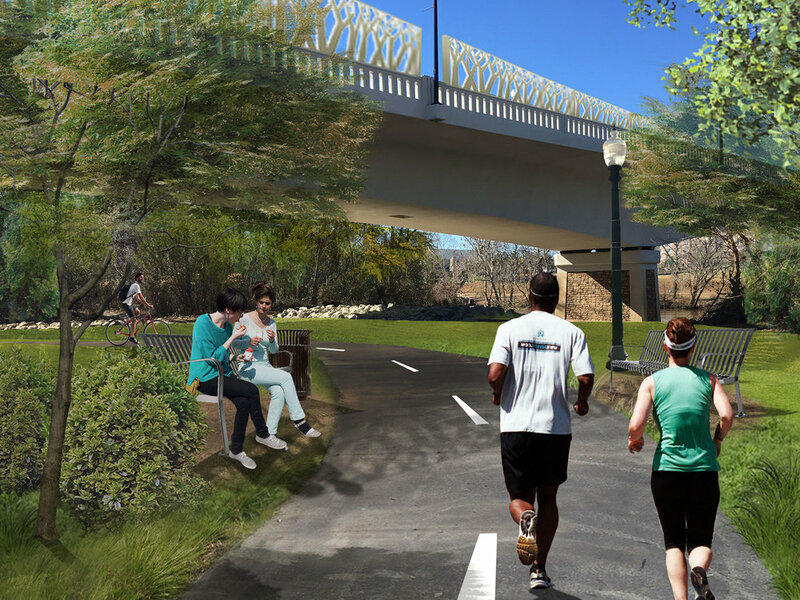 KAIZEN Collaborative worked with key stakeholders to establish a trail system vision which would encourage a more active community; promote healthier and happier lifestyles; bring the community together through connectivity; and encourage economic growth downtown and throughout the county. 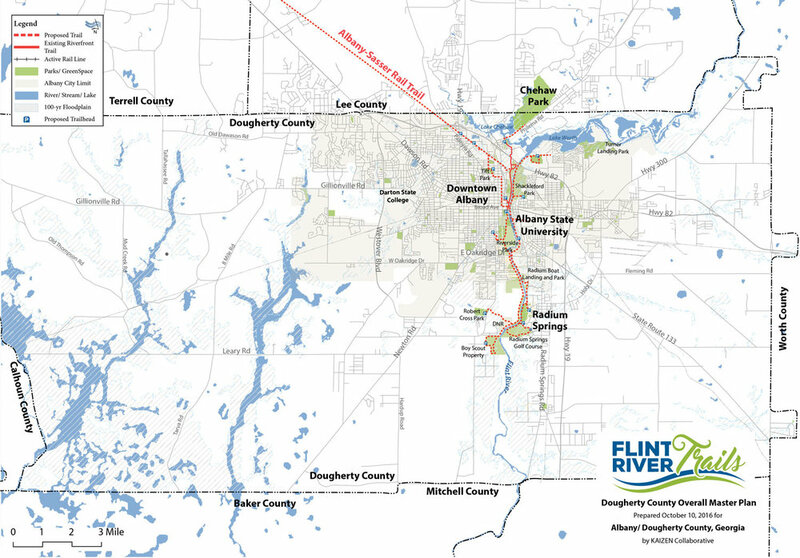 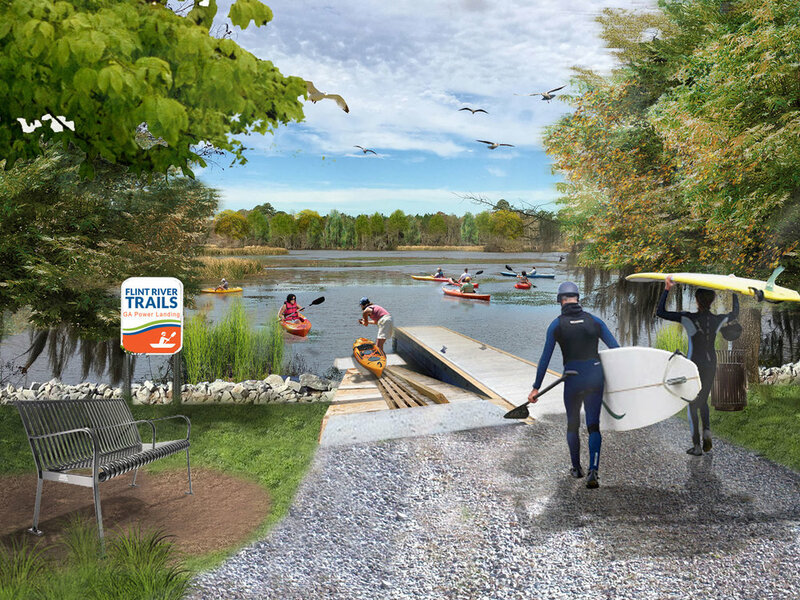 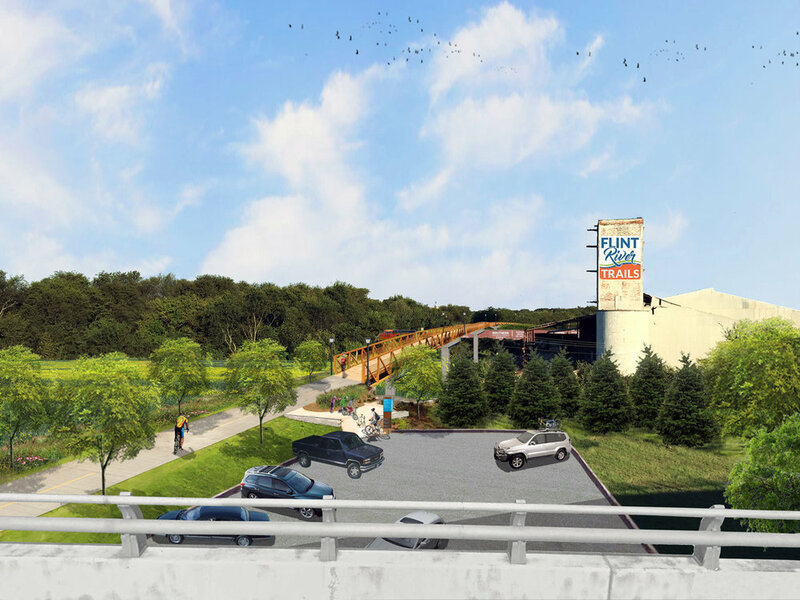 The Flint River Trails master plan identifies over 21 miles of greenway trail, 11 water trail access points, and over 600 acres of available land for additional mountain biking and equestrian trail opportunities along the banks of the Flint River within Dougherty County.